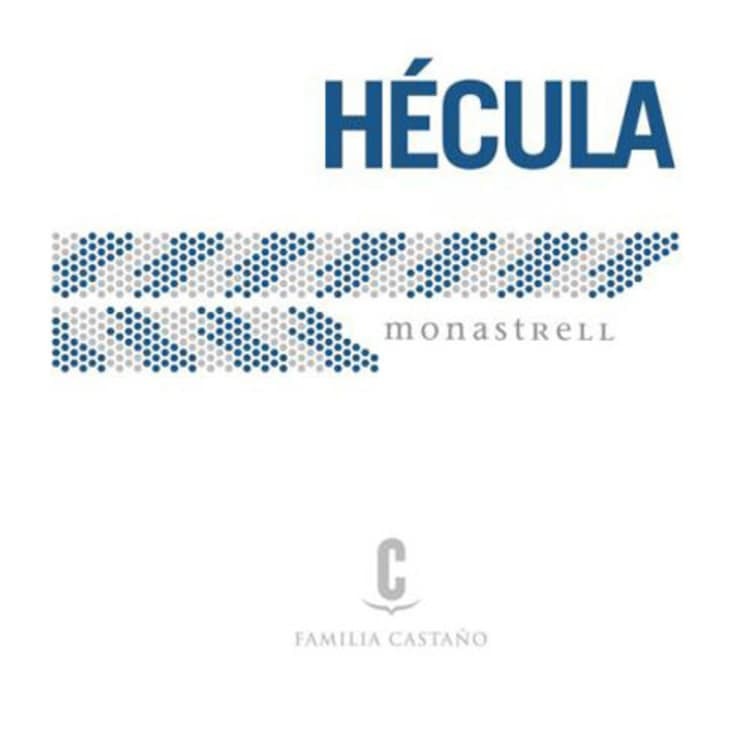 In this episode, Rob and Scott have an rare wine experience as they drink a future Wine Vault legend, Hecula Monastrell. Will they remain objective and give a balanced wine review, or is Hecula so good, objectivity is moot? We shall see…on The Wine Vault.